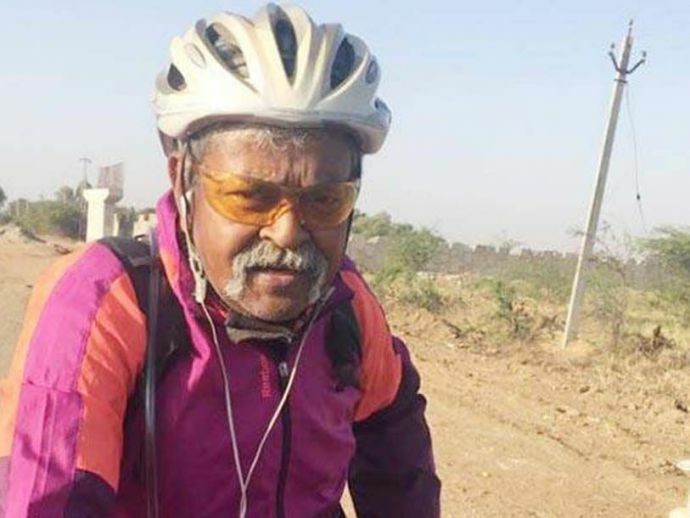 Maj. Gen. Somnath Jha cycled across the entire nation to pay homage to the fallen soldiers. 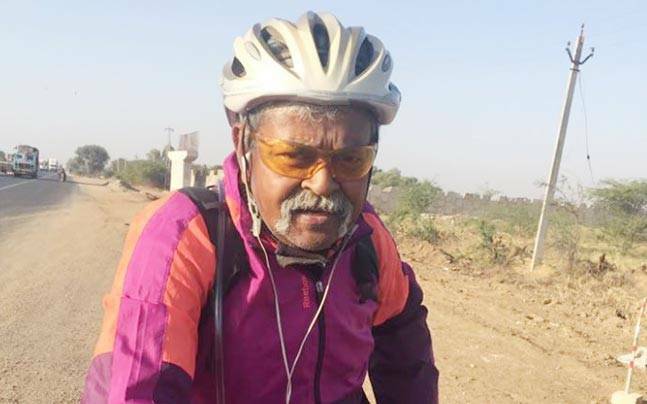 In retirement, any normal person will opt to live his/ her life hassle free but seldom we come across such ardent person who at the age of 59 is traversing across the nation for a reason that is entirely selfless. 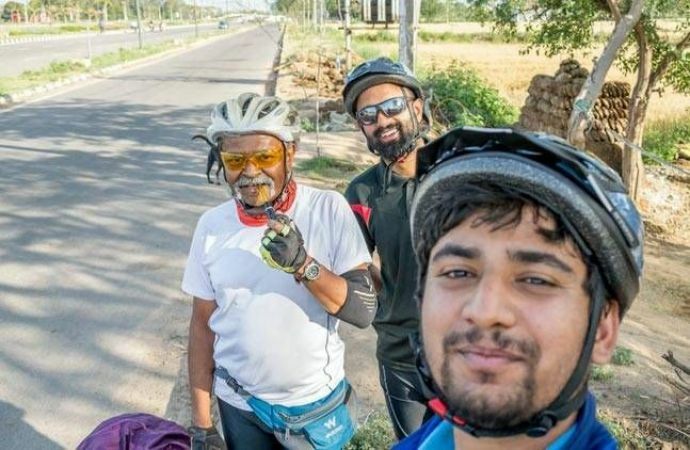 When asked about the same he said that this unusual journey of cycling was to contribute his homage towards the soldiers who lost their lives in deadly battles. Major General Somnath Jha commenced his journey from Ambala Cantonment on October 19, 2016, and it took more than six months for him to reach his final destination. The idea of doing so struck him when he saw a video in which a veteran was running 2,000 miles to pay homage to soldiers in Iraq. 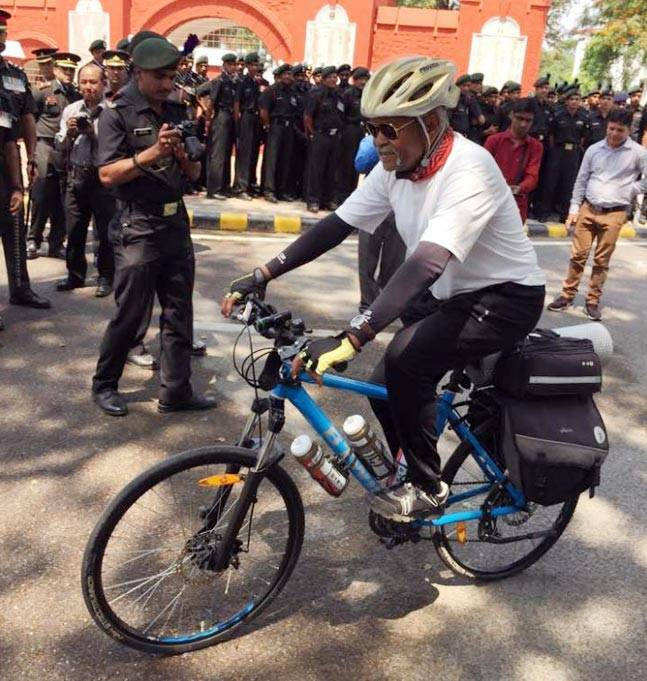 Getting inspired from that, he then decided to go on cycling voyage of 12,000 km with two minutes dedicated to each martyr. After getting an overwhelming response he told that his expedition was neither sponsored nor supported by any organisation. It was entirely his own venture. He emphasised on the fact that his wife and fellow countrymen were the real backbones of his entire journey. People on his way offered him food and lounging and took pride in his initiative. Among his experiences, the special memory that became engraved in his mind was when he was in Bihar and was extremely tired from traveling, A Muslim man welcomed him with tea and charpai (cot) to rest on. While leaving, he bade him Khuda Hafiz and the man replied with Jai Hind,'' which filled him with happiness.